Red Tail Farm's staff has a combined 30 years of experience within the equine industry. After completing careers as both the Vice President of Sales and Merchandising at a 7th Avenue women's sportswear company and also as a mother of three, Linda Dietz took to pursuing her passion and love for horses. When Linda is not at the barn overseeing the day to day operations at the barn, she serves enthusiastically as President of the Board of Directors at Mane Stream, a non-profit organization that provides equine assisted therapies and adaptive riding lessons, located in nearby Oldwick, NJ. Meredith Whaley, Red Tail Farm Manager and Trainer, lives on site and heads up the dedicated RTF staff. A lifelong horse owner and rider, Meredith qualified for AHSA Medal, ASPCA Medal MaClay Finals, and showed Junior Hunters and Equitation in Harrisburg, Washington, and New York. She currently shows her horse, Chill Out, in dressage. 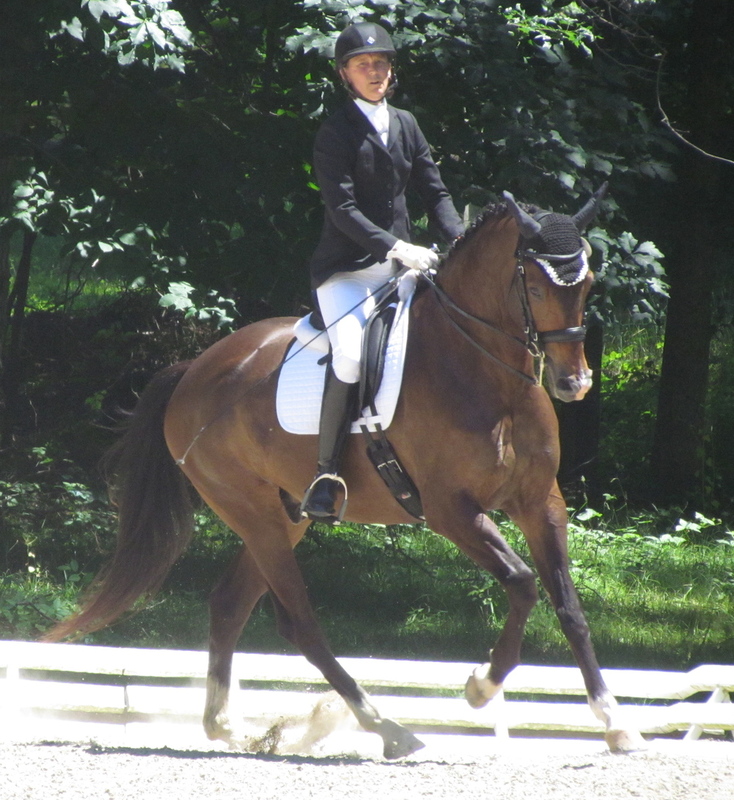 Chill Out and Meredith competed at US Dressage Nationals in 2018 and placed 6th in the 2nd Level Musical Freestyle Championships. She earned her Bronze Medal in 2005, Silver Medal in 2016, and has placed twenty-fourth nationally at 3rd level with RTF Lincoln.